Web exclusive! 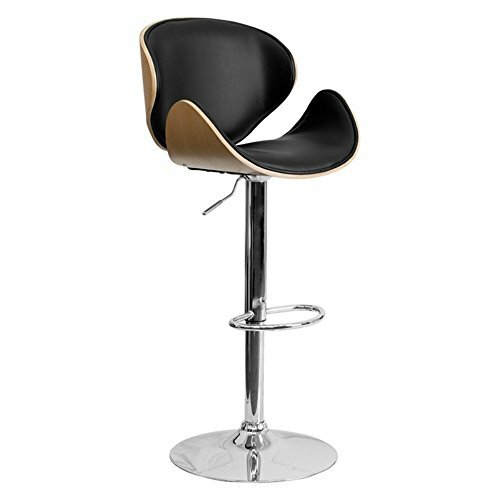 Complete your home bar or breakfast nook with this bentwood adjustable-height barstool by Flash Furniture. Beautiful and elegant with its walnut shell, the stool features a comfortably-padded seat topped by vinyl upholstery. 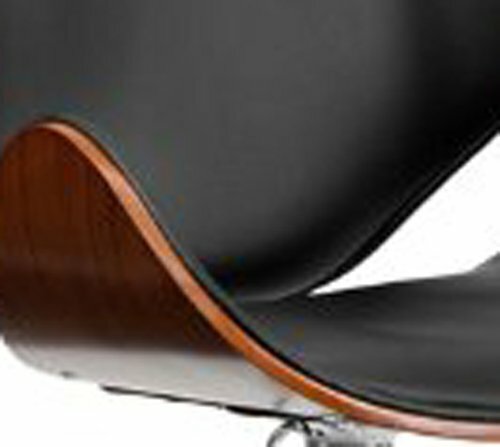 A matching footrest is attached to the chrome base, moving up and down along with the seat height adjustment so it's always perfectly positioned.